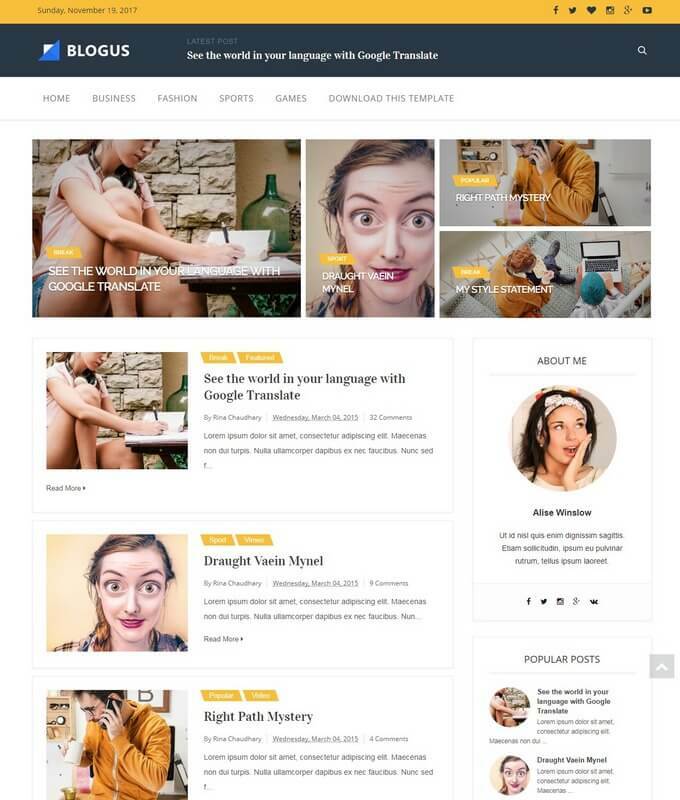 ChicMag is a premium lifestyle photography blogger template. It is specially designed to share your creative manifesto. 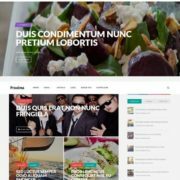 It is a lightweight unique ideal for social media, living and culture blog. The look is professional, elegant clean and personal purposes. It is ideal for those who love to write about fashion, entertainment, traveling and anything about lifestyle. It is designed wisely with multi-option layouts. 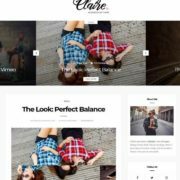 This theme gives you the features that you will need to create your own personal fashion photography website. The theme is super blazing fast & fast loading. It uses html5 and css3 which makes it capable to load in any browser. 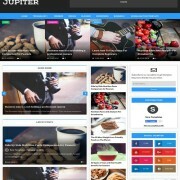 It is SEO friendly and well coded theme. 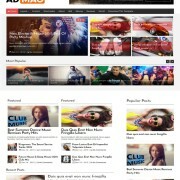 ChicMag is a multiple layout theme. It has big header layout. A box style interface. 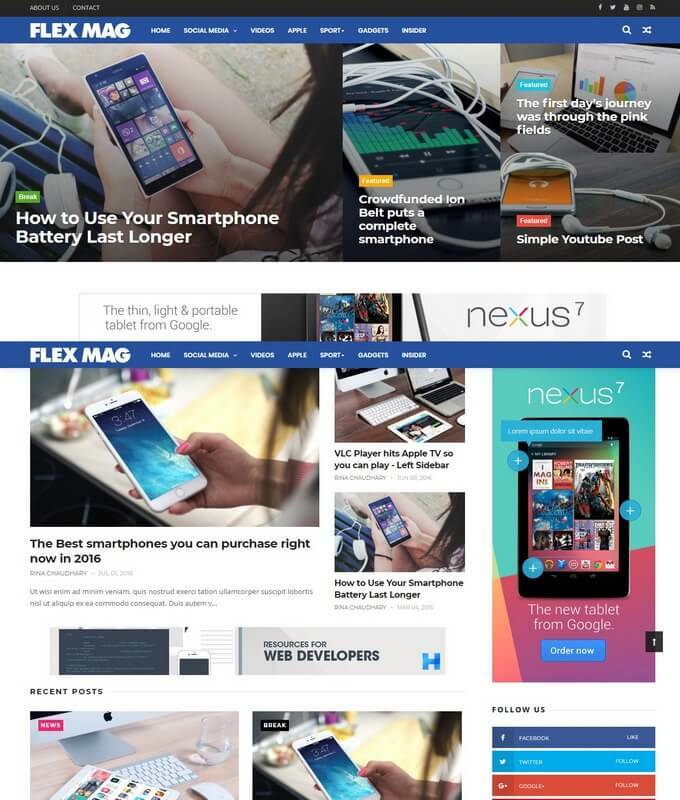 A static responsive navigation menu appear below header. An ad slot display below the navigation menu. It has a right sidebar that show a cool related post widget. A thumbnail port format and clean footer widget. A static slideshow that display latest posts. Back to top button that will help to scroll up the site. It has one author widget. A label widget and ads ready slots. 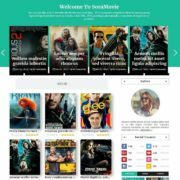 Template Style: Download ChicMag clean responsive blogger template. 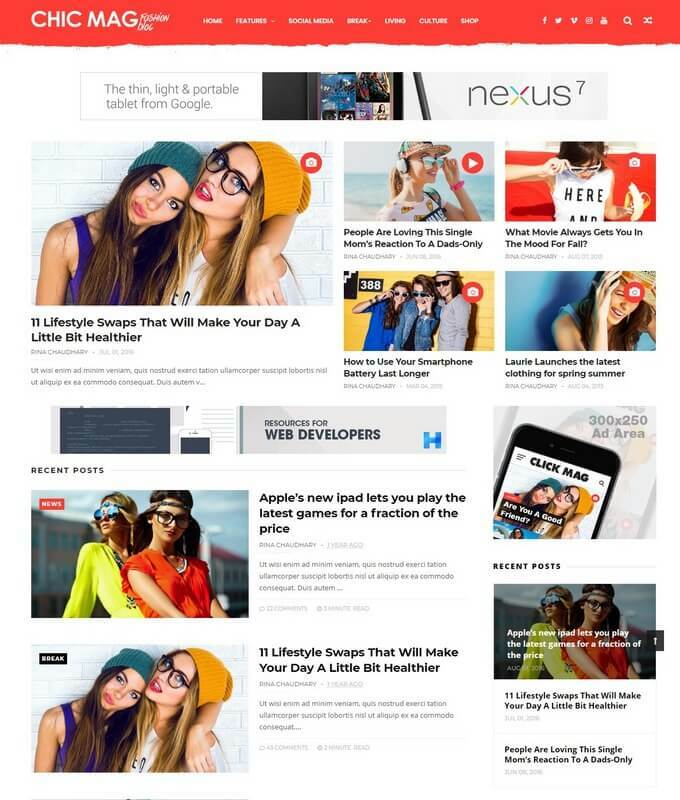 It is a fashion, multipurpose, box width , lifestyle and professional style blogspot template.